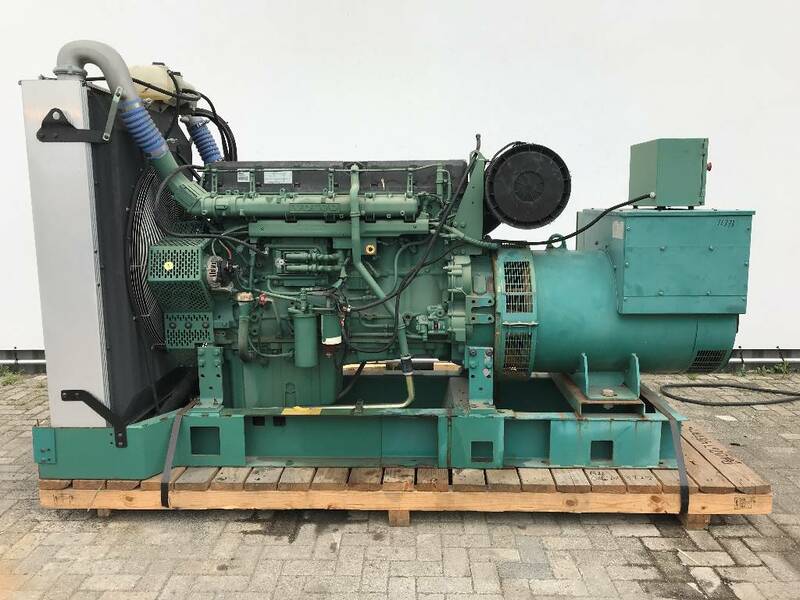 IMP supplied two unused, surplus Volvo gensets earmarked for resell. The Netherlands client requested two new units with a strict deadline and limited budget. IMP sourced the new units from overstock inventory and delivered to the client ahead of deadline.